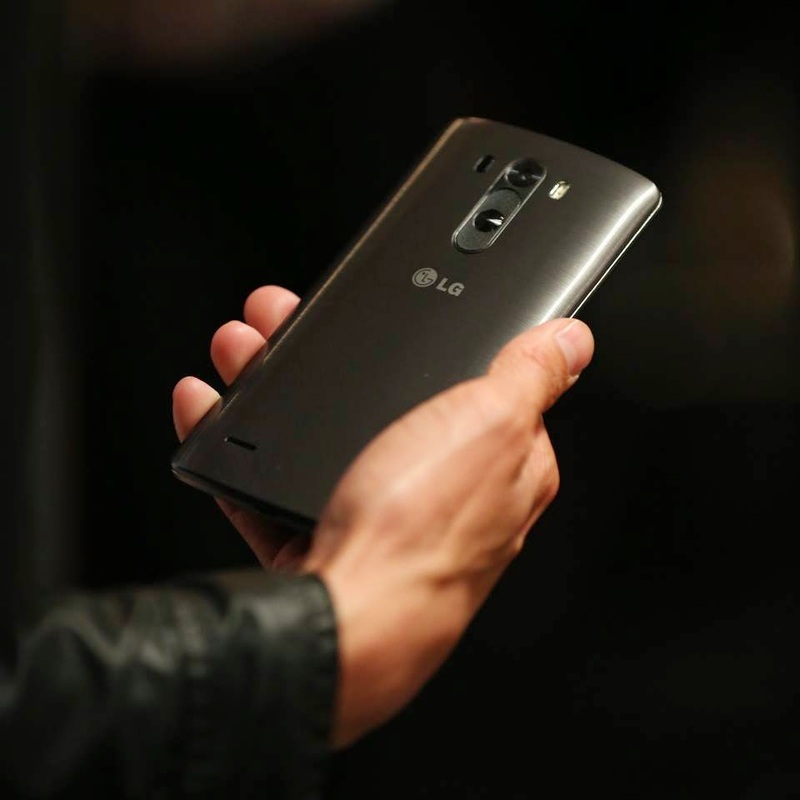 LG Philippines is now accepting pre-orders for their latest flagship, LG G3, that’s going to hit the stores on July 4, 2014. If you want to be one of the firsts to own the premium smartphone, pre-order is up until June 27, 2014. Prices are Php 35,990 for 32GB variant and Php 31,990 for 16GB phone available for both cash and credit card payments. Pre-ordering requires Php3000 non-refundable reservation fee that is deductible from the purchase price of your chosen LG G3 variant. You need to keep the reservation receipt and present it when you claim your item on the LG Concept Store where you made your pre-order from July 4 onwards. 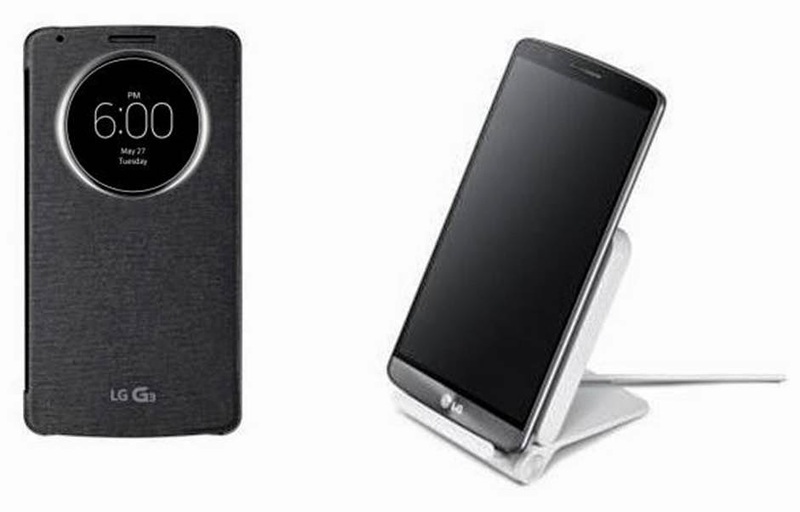 Aside from laying your hands first on the high-end LG phone, this promo campaign also gives you Php3400 worth of value-added accessories for FREE: Quick Circle Case with wireless charging function (Php1900) and LG Wireless Charger (Php1500).